Up to 84 percent of online users trust reviews as personal recommendations. This shows how reviews can be so powerful to grow or quash your business. 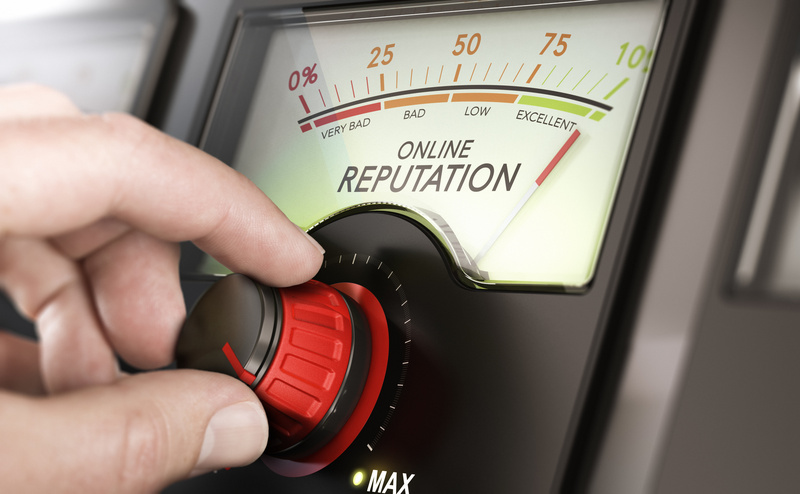 Therefore, as a business owner, you need to consider online reputation monitoring to know people’s opinions about you. Your reviews on Yelp, Google My Business, and other local business listing services really matter. Most importantly, getting reviewed by journalists on major publications also impacts your reputation. In this post, we’re going to cover the importance of monitoring your online reputation. It’s always a nightmare when you do a branded search and all you get are negative search results topping the SERPs. Keep in mind that customers are likely to trust the reviews they found online. By monitoring your reputation, you can identify these results and formulate a strategic approach to mediating the situation. One way you can do this is through suppression SEO. Typically, you create quality content around those search phrases that bring up negative results. You can link the posts to authoritative sites to help them rank high. This means your posts are likely to push the negative results to the third or fourth page of SERPs. Then again, not all reviews out there can be genuine. Some companies and individuals are likely to defame your brand. Online reputation monitoring allows you to identify such sites or journalists. You can contact them to pull down the posts or reviews. If they refuse, you can raise your grievances with Google. However, Google may remove the links from their SERPs, but the reviews and content will remain live on those sites. The best approach to handle adamant website owners is to see legal counsel. If you’re confident that a person or organization is defaming your business, a good lawyer can help you navigate the issue. In some cases, mistakes can be made. As a business, you must be willing to acknowledge them. This is the first crucial step to resolving the issue. No one is perfect, and the best approach is coming out openly to your audience. You can then proceed to clean your reputation. You can do this by improving your customer service. Also, issuing refunds or product replacements can help to ease your customers. The more you do this, the more you’re likely to get positive reviews from genuine clients. Share your reviews on social media pages, website, and local business listing services. In the long run, it will be easy to put your business in the positive spotlight. Today, the world is connected extensively. It’s more than a small village. Negative reviews can spread easily and ruin your reputation. This will affect your bottom line, leading to a drop in sales and poor employee retention. Online reputation monitoring allows you to identify and fix issues before they worsen.